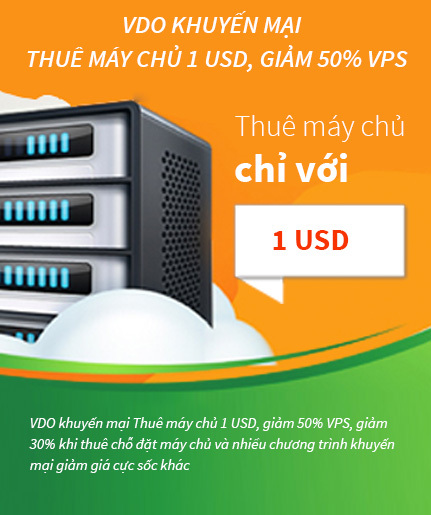 1 What is the reasons why I try to tell you more about things to do in Hanoi? 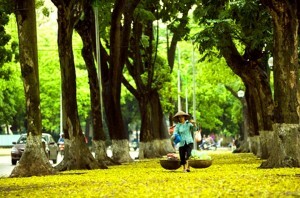 2 Let’s find some amazing things to do in Hanoi! 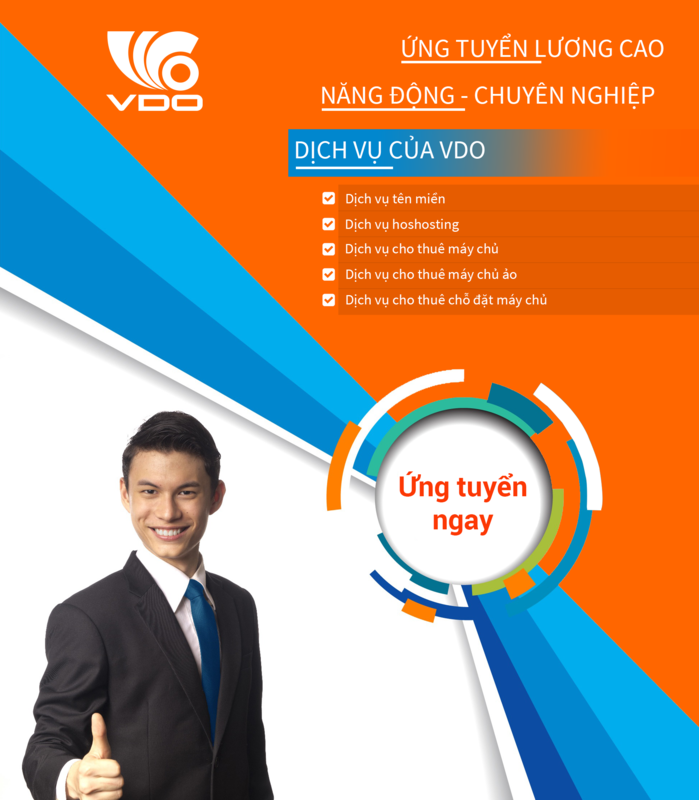 Are you preparing for the trip to Vietnam? I guess that you already know that Vietnam is one of the most cheapest destinations for visitors to go with many lovely places and also attractive beaches. As a person who was born in Hanoi, Vietnam, today I just want to show you some information about things to do in Hanoi when you are here. 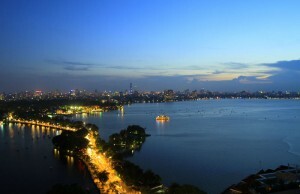 I hope this will help you get an overview about Hanoi before starting your adventure. 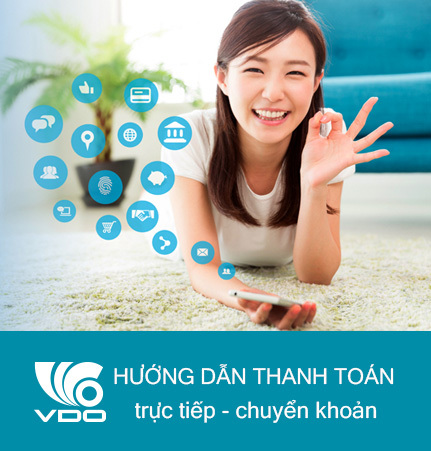 What is the reasons why I try to tell you more about things to do in Hanoi? Well… The reasons are very simple. I just want to make my city more beautiful and civilised in your eyes. Because when I was a student at university, I used to work as a barista at one of the old streets of Hanoi which are usually full of tourists, especially foreign tourists. Everyday, I saw a lot a tourists got trouble with deciding where to go and things to do in Hanoi. Many of them booked a 7-day-tour in Hanoi which was too long and maybe made them feel bored. Their tour just ended when their tour guide led them around the city in only 01 day so that was all, tourists spent 06 days after to discover Hanoi themselves. At that time, I worked for the best local coffee brand so it was no surprise that many foreigners came to my coffee shop to enjoy the cofffee. That was funny that I discovered lots of them came back to my shop 4 or 5 times in their trip to Hanoi because they had nothing to do. Let’s find some amazing things to do in Hanoi! At day 1, after checking in your hotel, you should travel to Hoan Kiem lake – a must see destination – the symbol of Hanoi to take a walk around and visit Ngoc Son temple. There is a mummy of a rare creature of tortoise that have kept in this temple for a long time. This tortoise died in 1968 at the age of over 100 years and we belive that there is a connection between Ho Chi Minh president’s death and the death of this tortoise. For more details about this, the tour guide will tell you later. In the afternoon of day 1, you should buy a electric car ticket to travel to West lake. There are many types of transport to take you from Hoan Kiem lake to West lake but I think the best option is electric car. 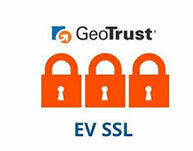 Thus, travelling by electric car, you will have a choice to see how Vietnamese people drive on the street – which is very different from other countries. Most of Vietnamese people often use motobike as the main mean of transport. They drive such as there is no traffic rules – that sounds crazy but it’s true. 😆 Some of my foreign friends often say about our traffic like that: “What the **** is going on here?” but we always find the way to get through it. And there is a special thing that although we sometimes drive motobike on the sidewalks but rarely traffic accidents happen. =)) I don’t know why, maybe it’s one of our lifestyle. After seeing what happens on the street, welcome you to West lake, the electric car drive will take you around the large lake after leaving you out at the gate of Tran Quoc pagoda. 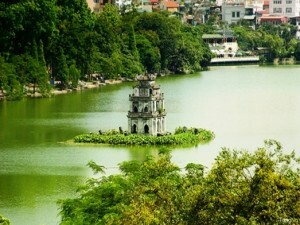 Visting Tran Quoc pagoda is one the a must things to do in Hanoi. Tran Quoc is one of four biggest pagoda of Hanoi. It’s located on West lake with nice view and very peaceful. When you come there, you will feel relaxed and it helps to make your mind fresh after long days at work. Most of local people often go there on the 1st and 15th of lunar month to pray all the best for their families. So I hope you will do this when you come there.